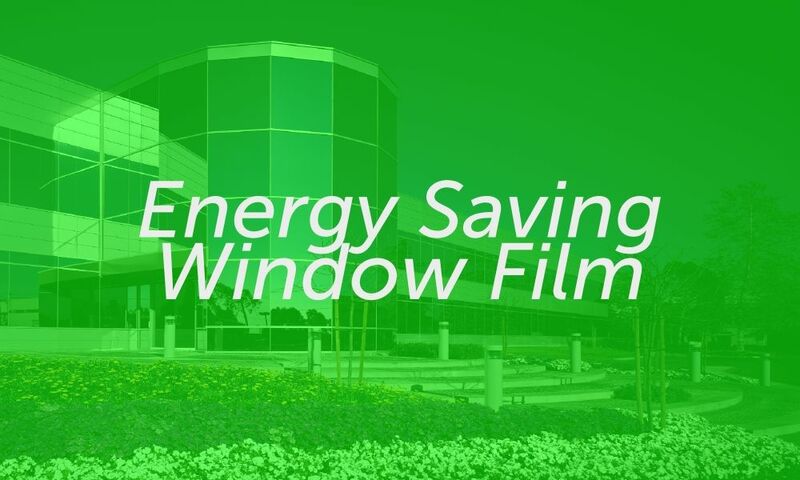 Solar Window Film is made up of very thin layers of polyester known as laminates. Within these laminated layers, are precious metals such as silver, stainless steel, copper, gold, titanium chromium and even ceramics. Each of these are finely layered onto the polyester laminates via a very high tech manufacturing process known as Vapour Coating or Sputtering. The metals/ceramics are reduced down to micro particles into a mist or vapour. These are given a positive charge. 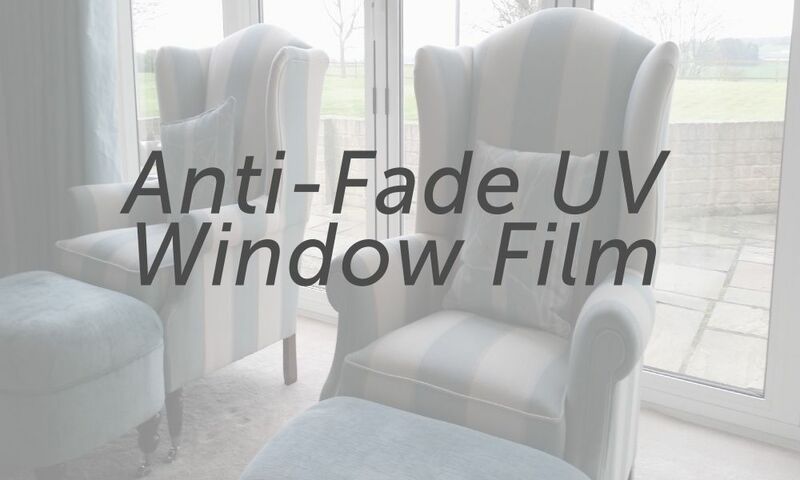 By passing the negative charge polyester laminate through this “mist” the metal particles are in-bedded into the polyester resulting in an even coverage, and this enables colour stability and longevity of the product. This metallised layer of the film is then laminated along with the Scratch Resistant Coating and another laminate of sometimes a colour stable dyed laminate. The adhesive and UV inhibitors are included in this laminating process. To protect the adhesive and the film, a clear release liner is finally added to the finished product. This unfortunately a waste product that gets discarded before final installation. The metals and the dyes in the film are so fine, you can’t physically see them. You will however feel the effects. The dye and density of metals in the film (the Tint) create the glare reduction. 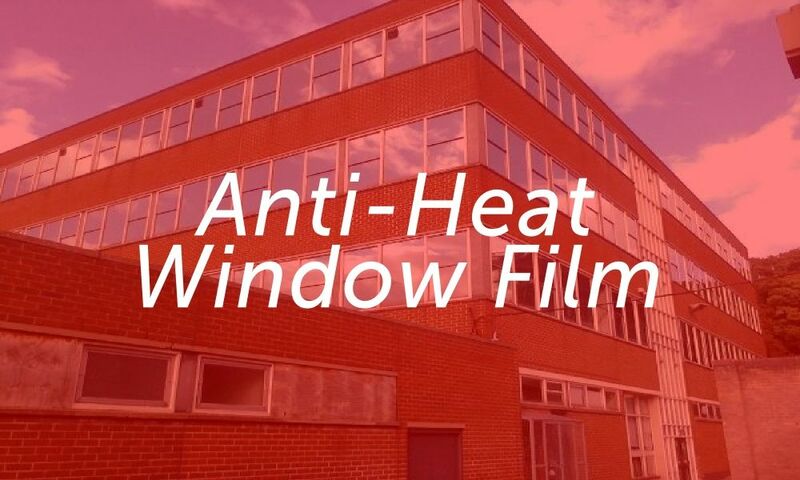 However, the metals are specifically designed to reflect the heat, and disperse most of the Infrared rays from penetrating past the film and into the room. 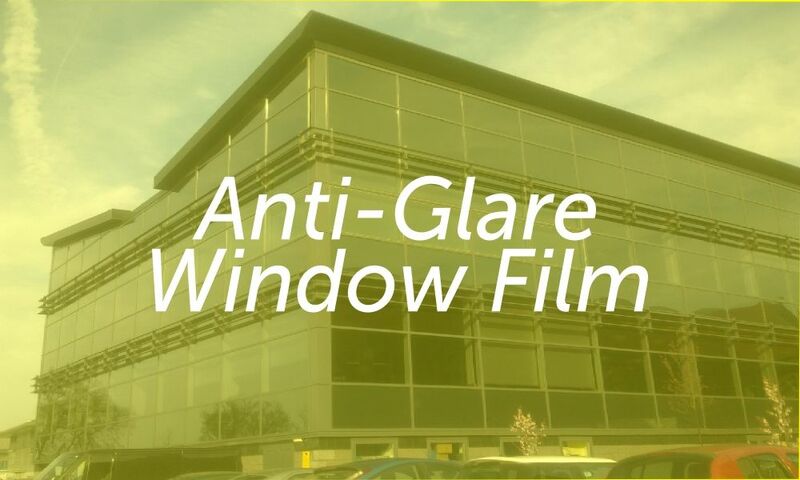 The UV rays are blocked by special UV inhibitors embedded into the adhesive and/or scratch coat of the film. See the image below to see how this works.